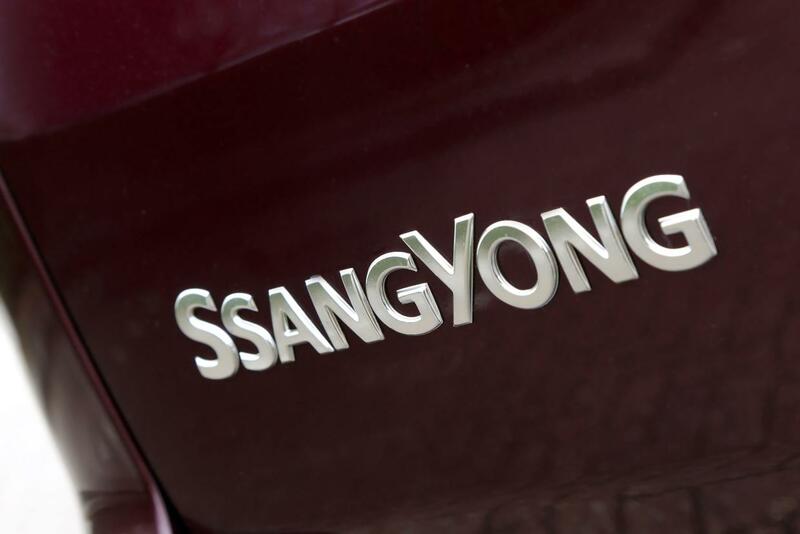 It probably isn’t the first – or easiest – name to trip off the tongue when considering an MPV but the SsangYong Turismo may change that. That’s because the Turismo – a ‘proper’ seven seat people carrier – is being offered with half price upgrades. The plan is to celebrate recent sale success of the seven seater and customers can effectively select the next model up at a fraction of the price. The SsangYong Turismo is growing in popularity because as a transporter for seven adults with their luggage, the MPV it hard to beat and makes for an ideal vehicle for business users or families. The vehicle is larger than most people carriers at five metres in length and a wheelbase of three metres which provides for a very large cabin and means all of the occupants can be carried in comfort. On board, the seats are fixed in three rows with the rear row of seats being removable to create a larger carrying space – with the seats in place the boot is 875litres in size and without them it’s a huge 3,146litres. The SsangYong Turismo is powered by a 2.2 litre Euro 6 diesel engine which is coupled to a very good six speed manual gearbox or there’s a seven speed automatic transmission available which has been sourced from Mercedes. It helps too that some models come with rear wheel drive and the top model has selectable 4×4 – which also makes it a good choice for anybody needing to tow a horsebox, caravan or boat trailer, for instance, as well as crossing loose surfaces. 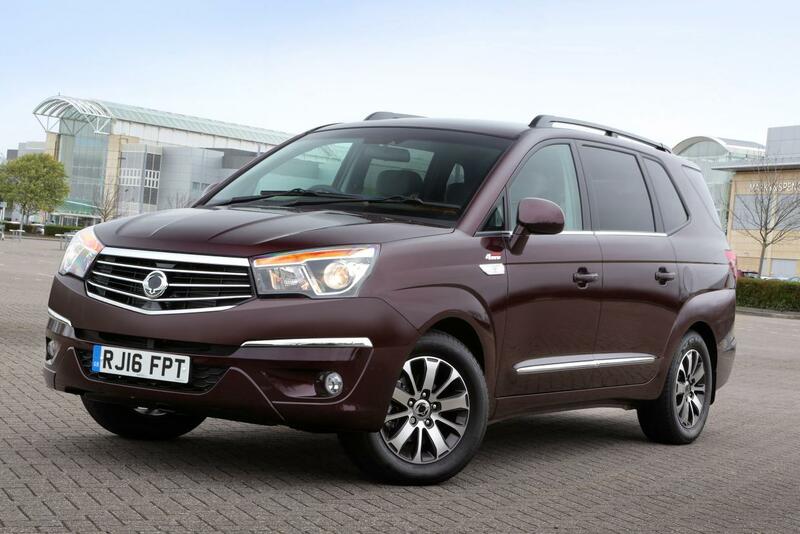 The offer means that buyers can save up to £1,250 with the SsangYong Turismo EX coming with heated seats, leather upholstery, privacy glass and alloy wheels for £1,000. The automatic transmission for this model will cost £750 extra. The SsangYong Turismo ELX adds larger alloy wheels, automatic windscreen wipers, 4×4 and solar glass for £1,250. The Korean people carrier comes with a five-year limitless mileage warranty which covers, unlike many rivals, all of the Turismo’s major mechanical components. This entry was posted in Car Leasing, Cars, Family Car, Popular Cars and tagged SsangYong Turismo by Steve Lumley. Bookmark the permalink.